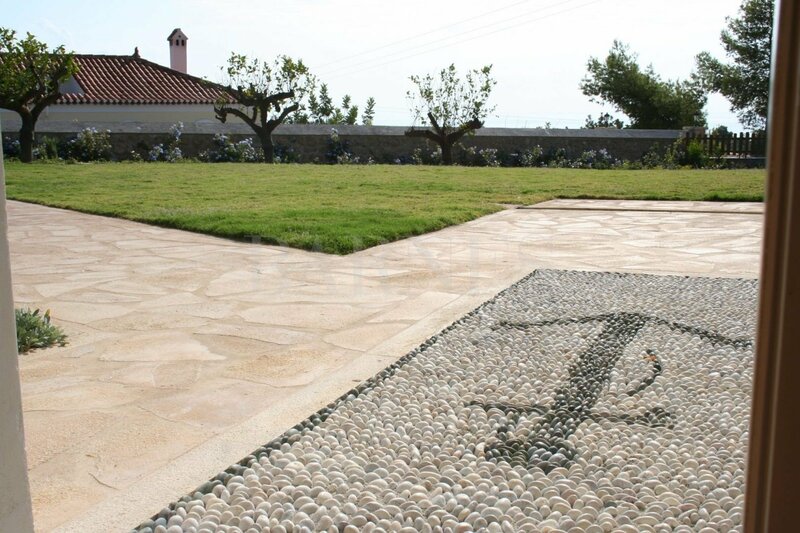 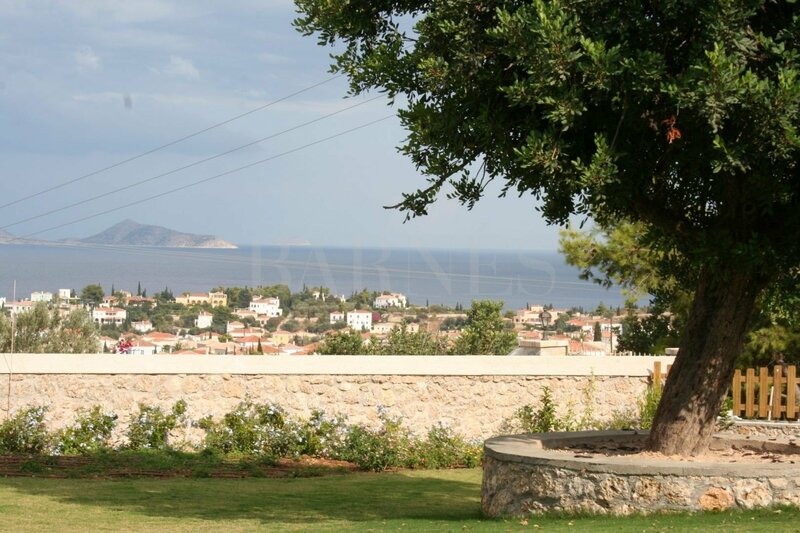 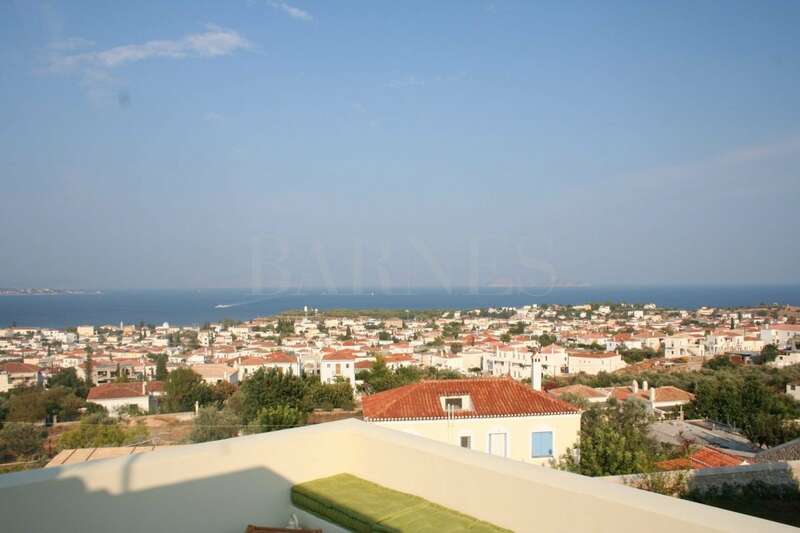 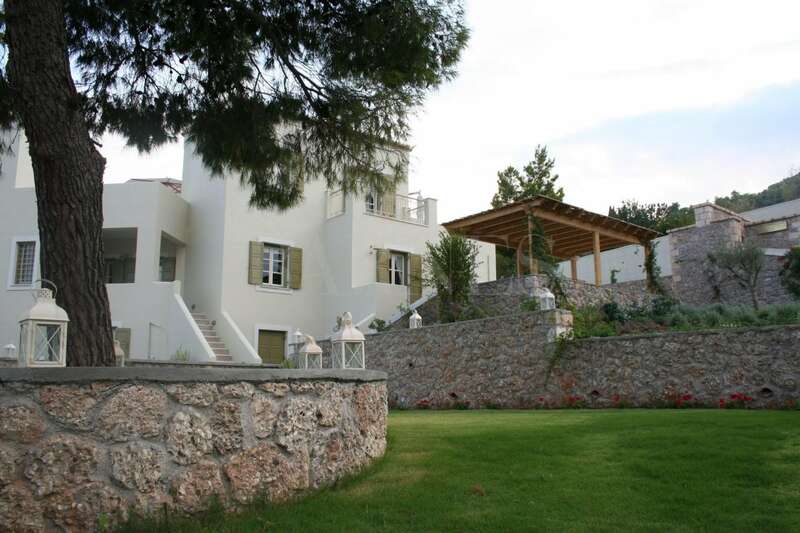 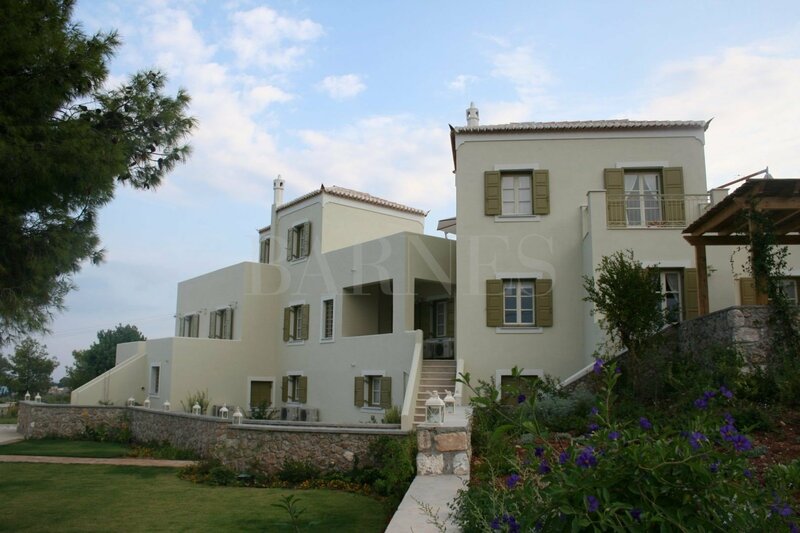 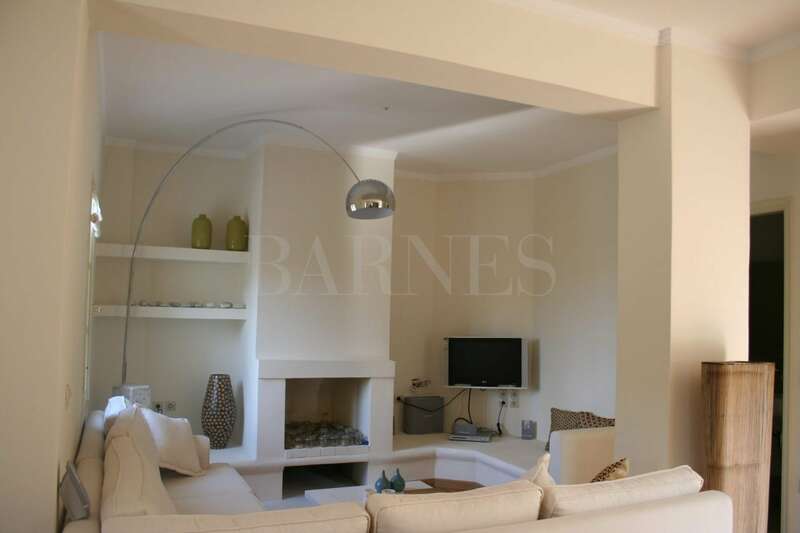 A beautiful residential complex on the green island of Spetses, consisting of 3 autonomous, luxury houses very close to the aristocratic old town, and less than a kilometer away from the central harbour, the Dapia. 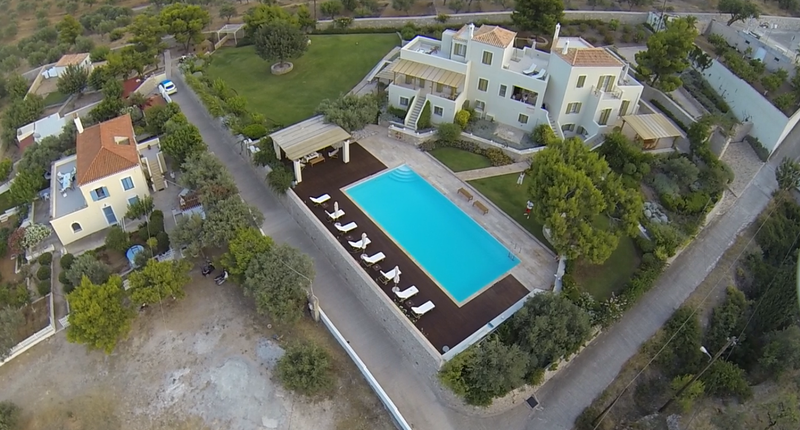 Built in 2006, on a truly privileged plot of 3.000sq.m., the 3 exclusive houses share the largest pool on the island, measuring 15m x 7m, and are surrounded by beautiful terraces and gardens, with pines, olive trees and flowers. The first house of 135 sq.m. includes a large living area with a fireplace, a dining area, a fully equipped kitchen with a laundry room, 3 bedrooms, one of which is a master, and two additional bathrooms. 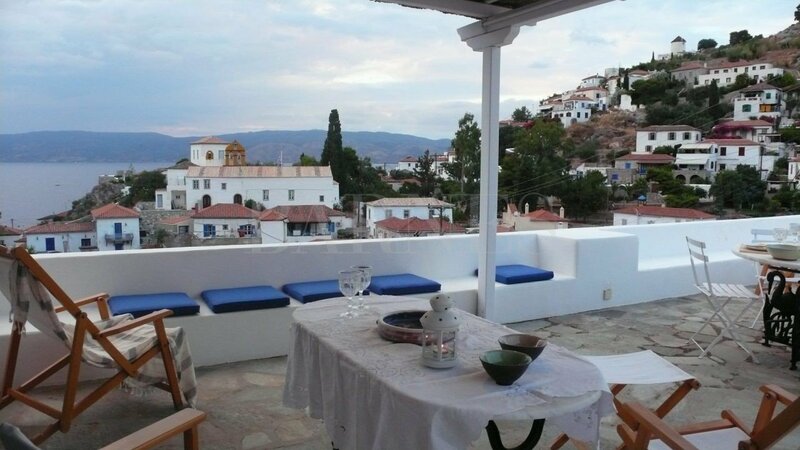 The house also offers 3 large terraces with unobstructed, panoramic views and a lovely outdoor dining area. The second house of 65 sq.m. 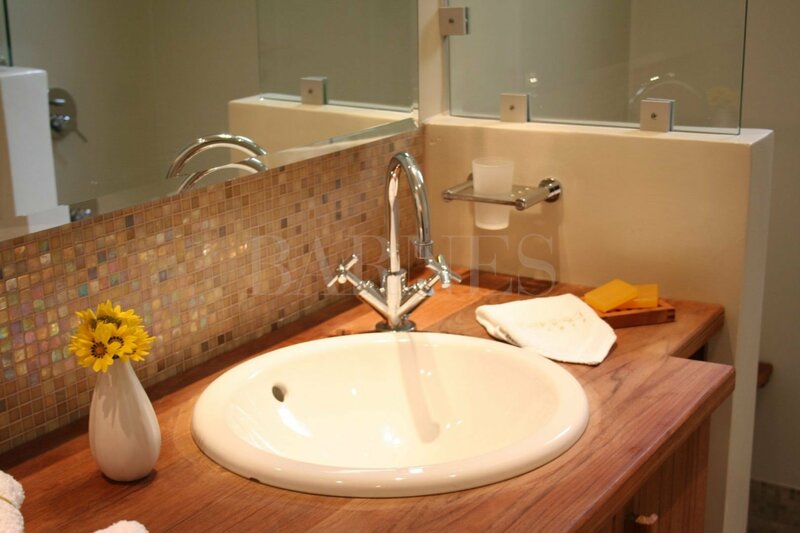 includes a seating area with a fireplace, a fully equipped kitchen, a bedroom and a bathroom. 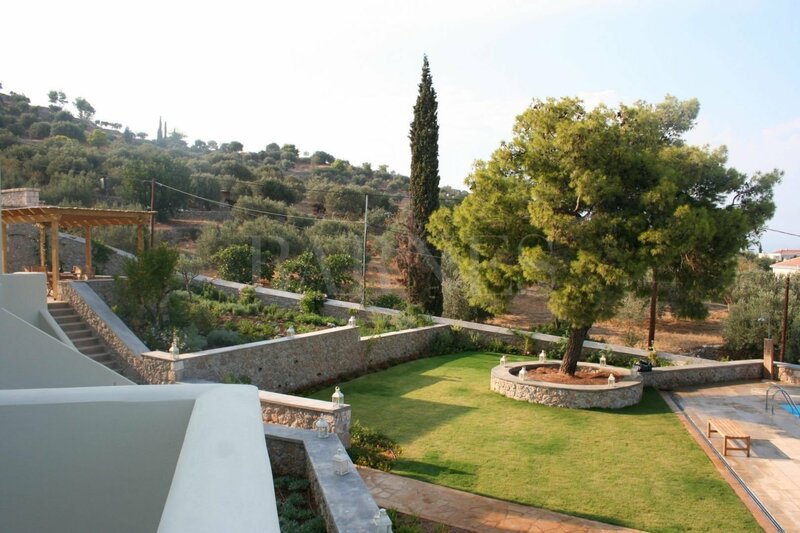 There is also an outdoor dining area and a beautiful covered terrace with beautiful views. 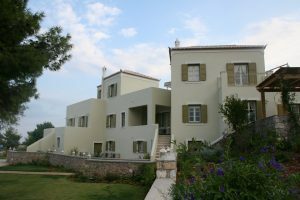 The third house of 175 sq.m. 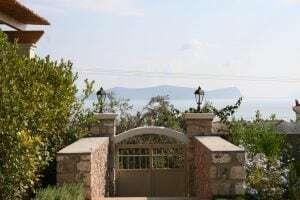 includes a living area with a fireplace and a large terrace with panoramic views, a fully equipped kitchen, 4 bedrooms, one of which is a master with a private terrace and balcony with great views, as well as two additional bathrooms. 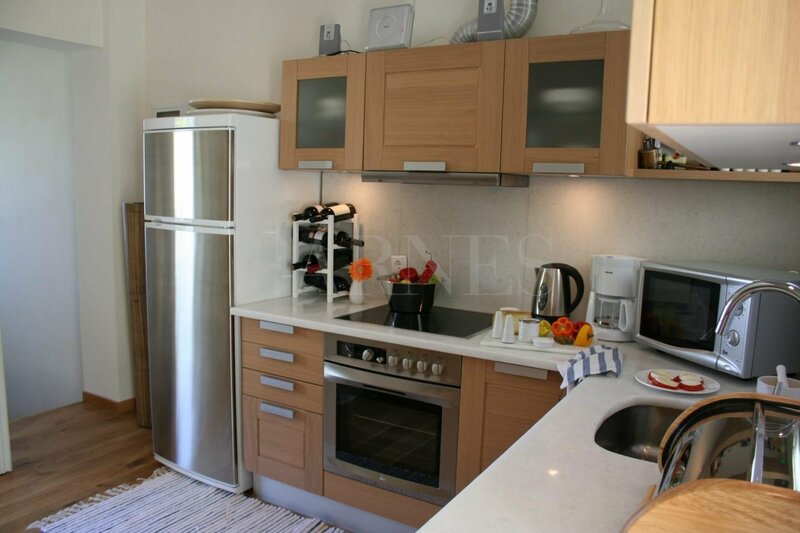 The complex also includes a reception area with an adjacent kitchen, fully and professionally equipped, along with a spacious laundry room. 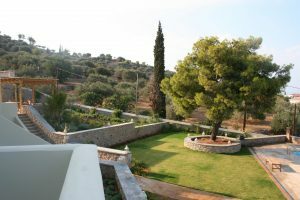 The property provides two water storage tanks which, together with the pump house, ensure water for the pool and the gardens throughout the property, all year round. 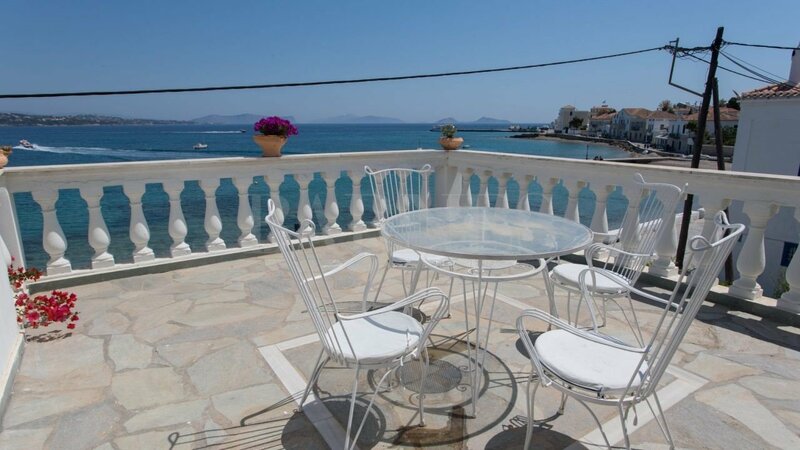 An awarded luxurious complex, with an exceptional view towards Spetses town, across the sea to the islands of Hydra and Dokos and the mainland of the Peloponnese.